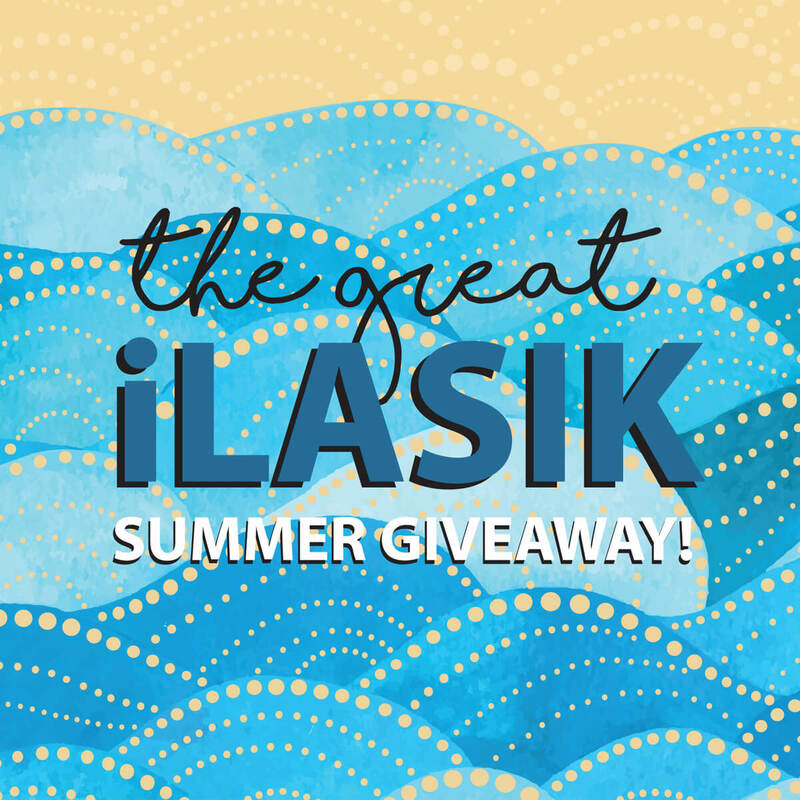 The Great iLASIK Summer Giveaway! What better way to round out the summer than an amazing giveaway? 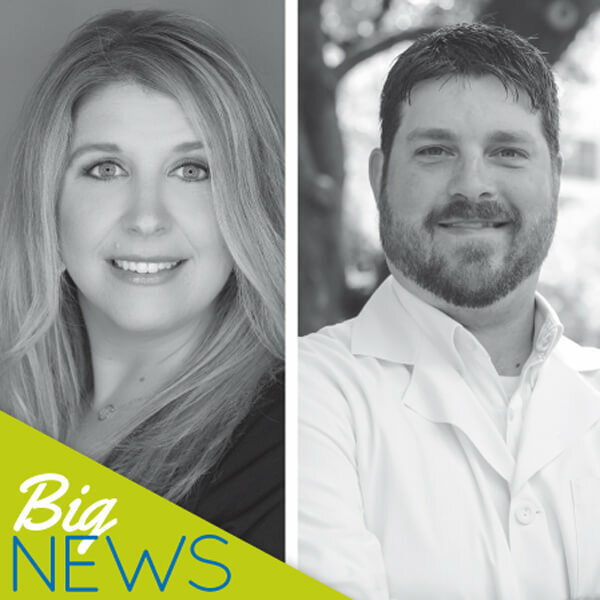 South Georgia/North Florida Eye Partners is giving you the chance to win $1,000 off an iLASIK procedure ($500 off per eye)*! Entering is so easy – just fill out the “Learn More about iLASIK” form here and you’ll be entered in the drawing for the Grand Prize! 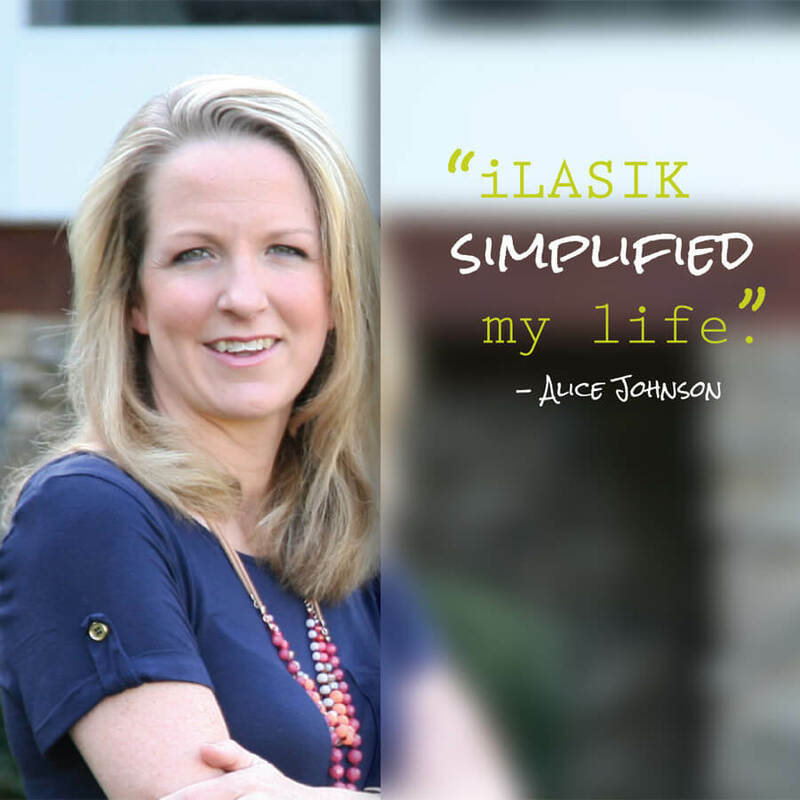 And just for entering, you will automatically receive $200 off iLASIK ($100 per eye)* if you have the procedure. It’s a Win-Win! Submit your form today: entries will be received through August 31st, and the drawing is September 1st at 10 a.m.
Don’t forget iLASIK, along with other surgeries, are all performed in our new onsite surgery center in Valdosta; it’s more convenient, offers the latest technology and more flexible scheduling for surgical procedures. The center is located in our new office complex on North Valdosta Road in Valdosta. 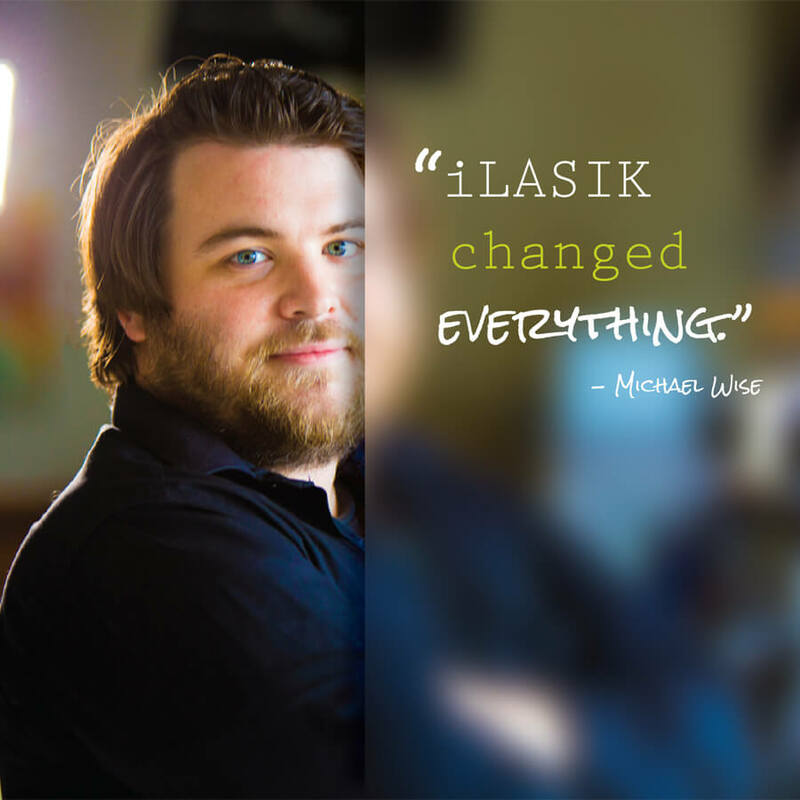 To learn more about iLASIK, click here – and to watch actual patients give their incredible iLASIK testimonials, click here! Nothing gives us greater pleasure at South Georgia/North Florida Eye Partners than giving the gift of better eyesight. Enter today! *One entry per person. Entries received after August 31st will not be included in the drawing. Drawing is September 1, 2017 at 10 a.m. EST. Both the Grand Prize winner and those who utilize the $200 discount must schedule surgery before October 31, 2017. Patients using CareCredit are not eligible for either Grand Prize or the $200 discount offer. Some restrictions apply. Posted in News | Comments Off on The Great iLASIK Summer Giveaway!